Prominent & Leading Manufacturer from Pune, we offer time interval tester and universal time interval meter. We are offering Time Interval Meter to our clients. 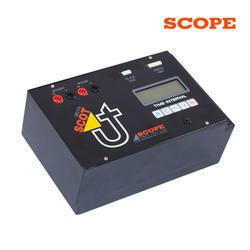 We are offering Universal Time Interval Meter to our clients.